 The Nuvis-5306RT is a Skylake powered vision controller capable of housing a 35 W Celeron up to a Core i7 processor and up to 32GB of DDR4 memory. Neousys’ unique cassette design allows the Nuvis-5306RT to be equipped with an optional GPU, which can reliably operate at 60°C, even under 100% load. 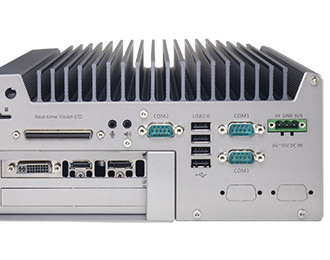 The discrete GPU in the Nuvis-5306RT greatly increases its performance in GPU-accelerated computer vision applications, such as deep-learning machine vision, or advanced defect detection. Neousys’ patented DTIO and NuMCU machine vision technologies help to eliminate the timing issues created by the latency between the operating system and the I/O via a standalone micro-processor and optimized algorithm. The Nuvis-5306RT is ready for deployment in any industrial machine vision application thanks to its high shock and vibration tolerances and ability to operate in temperatures ranging from -25°C all the way up to 60°C. 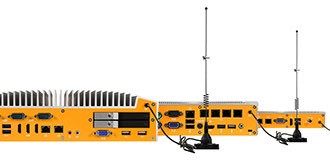 Along with the wide temperature range of the Nuvis-5306RT, the system also accepts a wide range of power inputs ranging from 8~35 V. The cassette design allows the sensitive components of the Nuvis-5306RT to remain safe from dust and debris by keeping the PCIe expansion area separate from rest of the system. 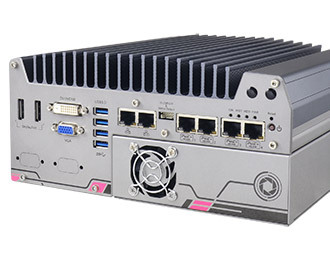 Expansion options include a full-size mSATA port, two internal SATA ports for 2.5” drives supporting RAID 0/1, and most notably a PCIe x16 slot for a discrete GPU. 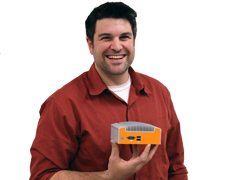 Neousys engineered the Nuvis-5306RT to handle any machine vision application. One example of this application-specific design is Neousys’ real-time vision I/O interface, which allows you to integrate a LED lighting controller, digital I/O, encoder input, or a camera trigger. 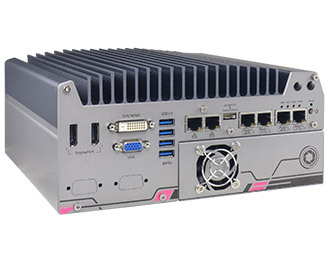 The I/O does not stop there: the Nuvis-5306RT includes 8 USB ports (4 USB 3.0 and 4 USB 2.0), 6 Gbe ports (4 of which offer Power over Ethernet for convenient camera interface), 2 software programmable RS-232/422/485 COM ports and one RS-232 COM port. The system also supports multiple HD displays with 2 DisplayPort connectors, a DIV-I port, and a VGA port. When configured with the optional GPU, the display I/O becomes an HDMI, DVI-I, and another DisplayPort connector. 9.45" x 4.37" x 8.86"